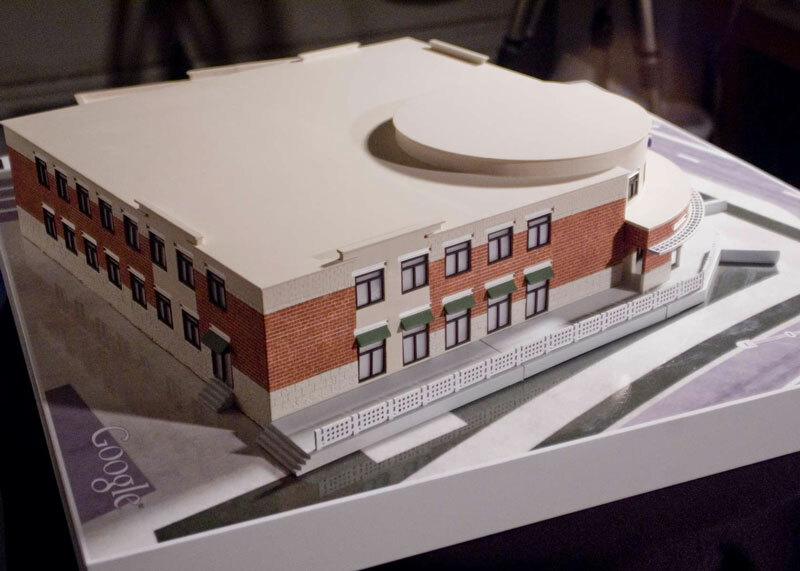 If we can talk about 3D Printing Architecture is thanks to the people who have been pursuing the technology of 3D printing during the last decades. It was 1982 when Mr. Chuck Hull invented the Stereolithography and founded the first company in the field of 3D printing. 33 years have passed and the road made has gone far beyond what we imagined in those early years of gestation – the introduction of nylon, the use of colors, the fusion of metal powders, print on overlapping sheets achieving impressive levels of detail, introduction of new materials such as wood… Up to the turning point of the printer that replicates itself – which establishes the accessibility to these machineries – and up to the most recent applications into the field of architecture. 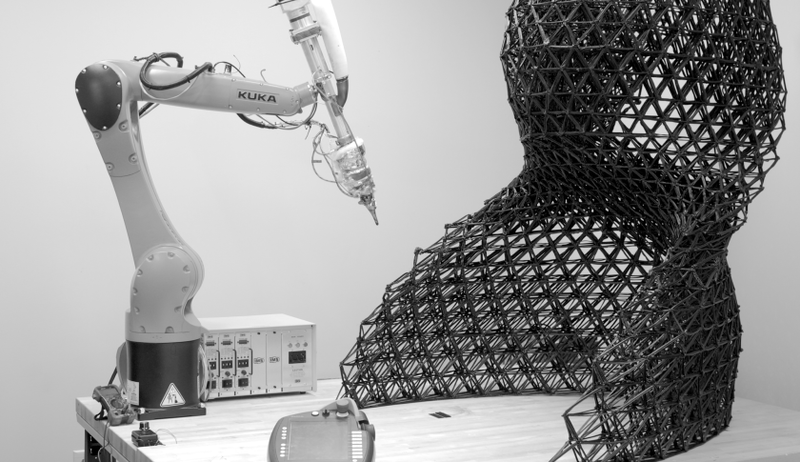 Of course we are still at the beginning of the 3D Printing Architecture, but what is even more certain is that this is a revolution, and even today, as 33 years ago we didn’t imagine exactly where we can get from here to the next 100 years. 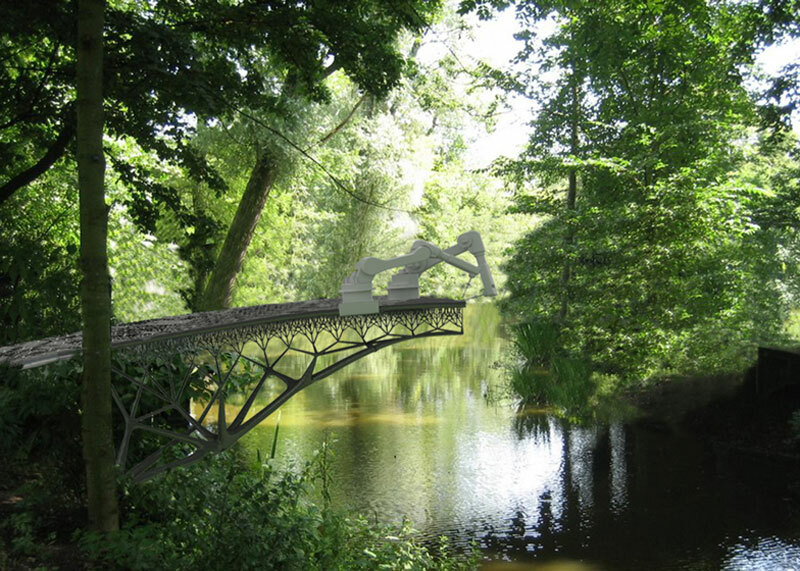 Below we explore some facts and anecdotes that in recent years have seen the application of 3D printing to the construction industry. A prequel to let you imagine about the radical changes that we’re going to face in the future. 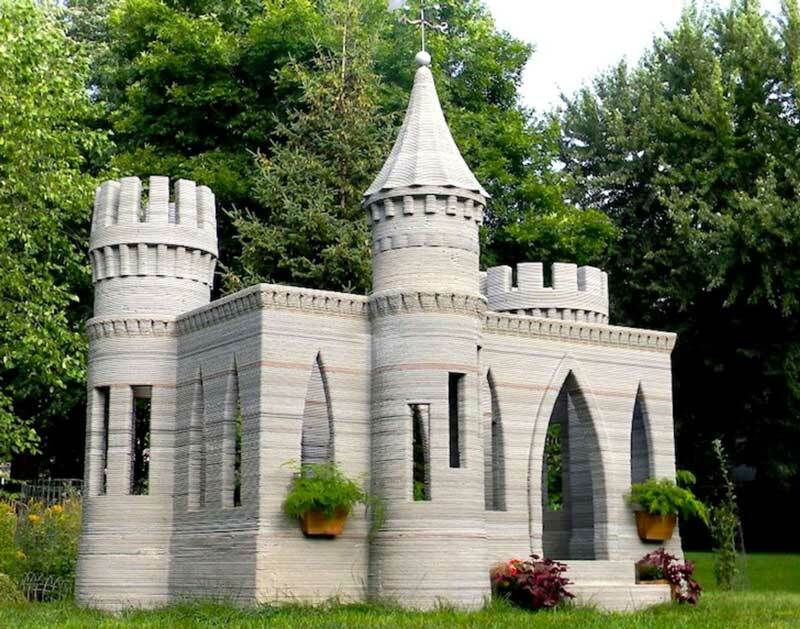 A 20-foot tall 3D printer will use Special Reinforced Concrete (SRC), Fiber Reinforced Plastic (FRP), and Glass Fiber Reinforced Gypsum (GRG) to fabricate a structure that will host different functions. 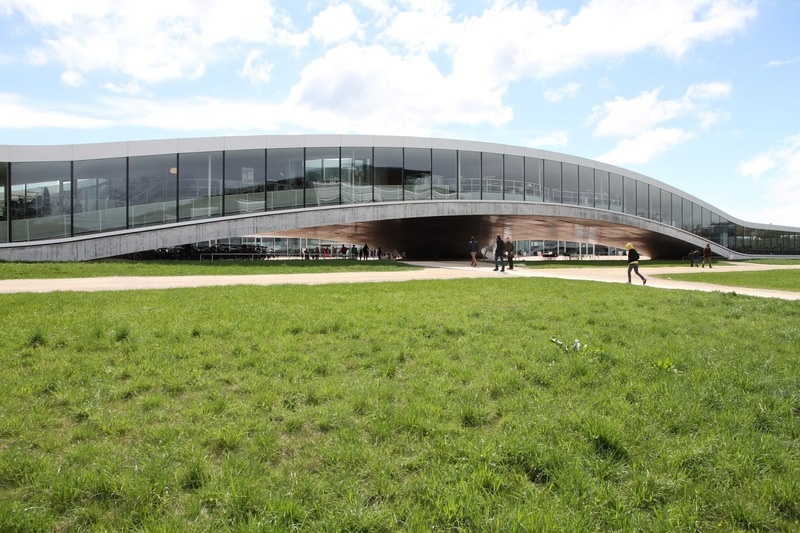 In this project we see one of the first application of this technology to build places of work, and not only that, unlike the Chinese houses (in the list down here), these offices also have an attractive design. When NASA speaks, it really means that the potential is very high. 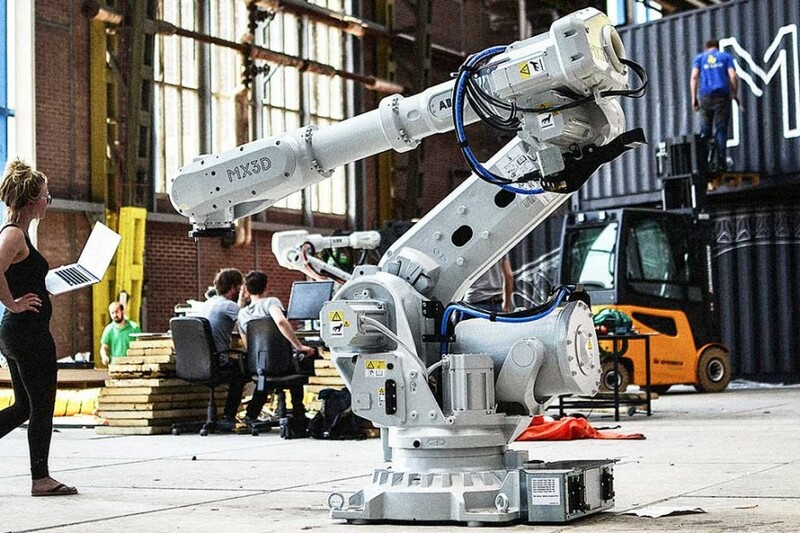 3D printed objects starts being really big and their application truly revolutionary. 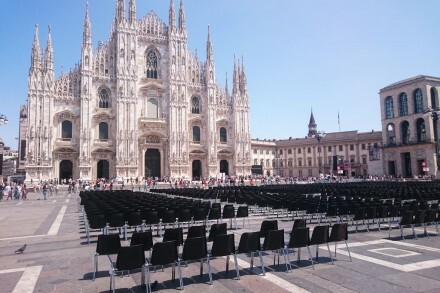 In a competition approved by the Aerospace agency , the winner will be able to develop and implement an innovative process that automates the construction of an entire building – the contour crafting. 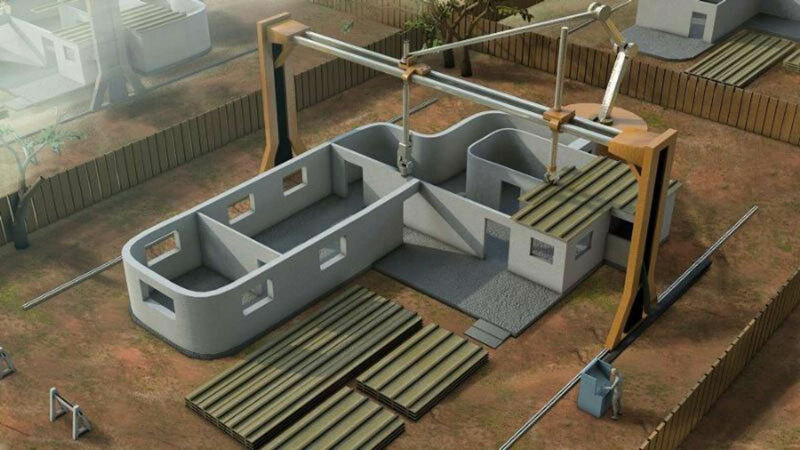 We’re talking about a Chinese construction company that USING a giant 3D printer – designed specifically by them – was able to build 10 houses in only 24 hours. 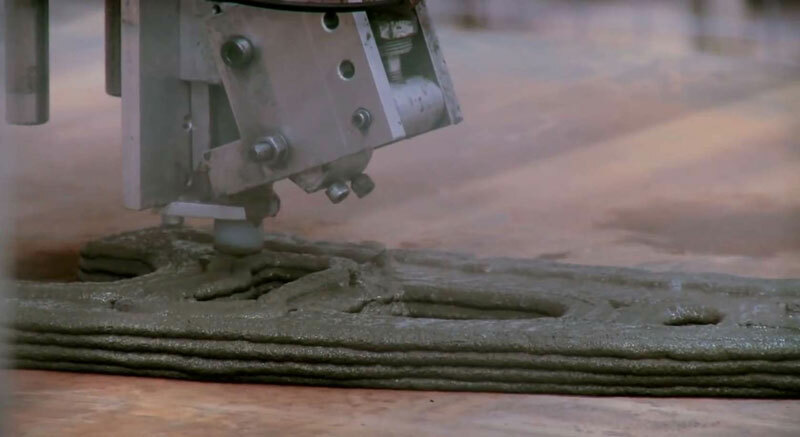 This incredible machine produces a layered combination of discarded construction materials and cement. All at the modest price of $ 5,000 for a single house. Wow! 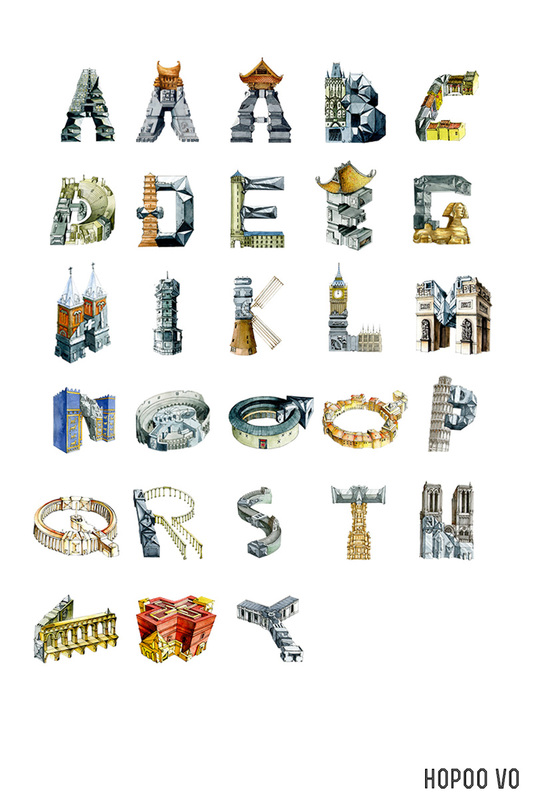 This will change the world of architecture, there’s no doubt. 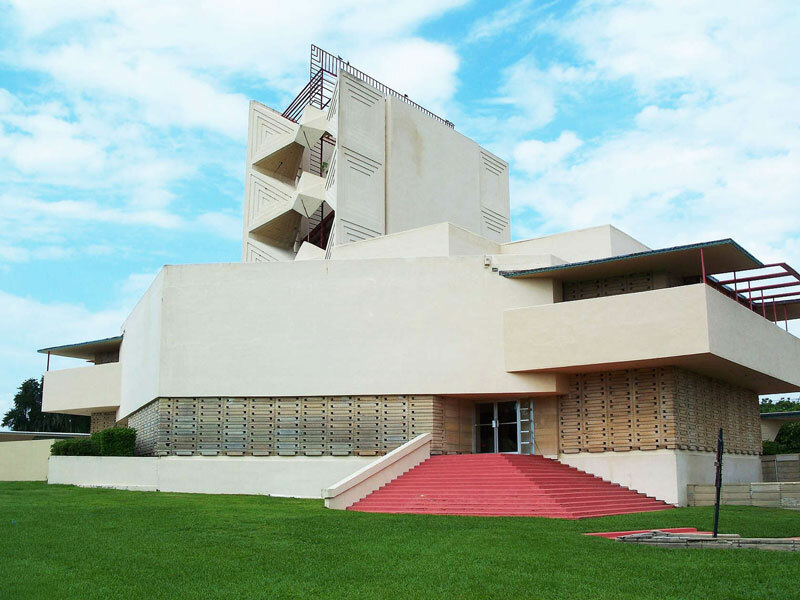 The conservatives and more traditional restorers could disagree with what happened to Frank Lloyd Wright’s Annie Pfeiffer Chapel at Florida Southern College, but frankly this is yet another example of how you might use 3D printing in the construction world. 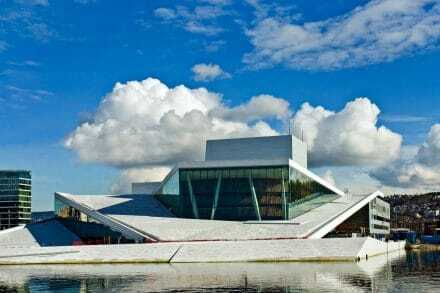 Thanks to this innovation, it was possible to restore small parts of this architecture at a price vastly more lower than what would have been with a traditional intervention. Here there is an issue of Utopia. 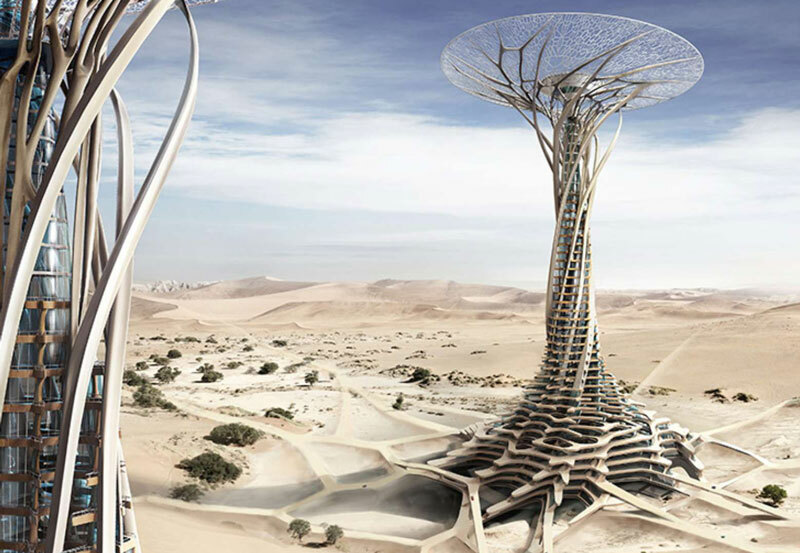 These are eco-friendly towers designed to be completely self-sufficient. They have been imagined by a team of Chinese designers and represent perhaps the most extreme vision around this technology – go in the deserts and found new cities to inhabit. 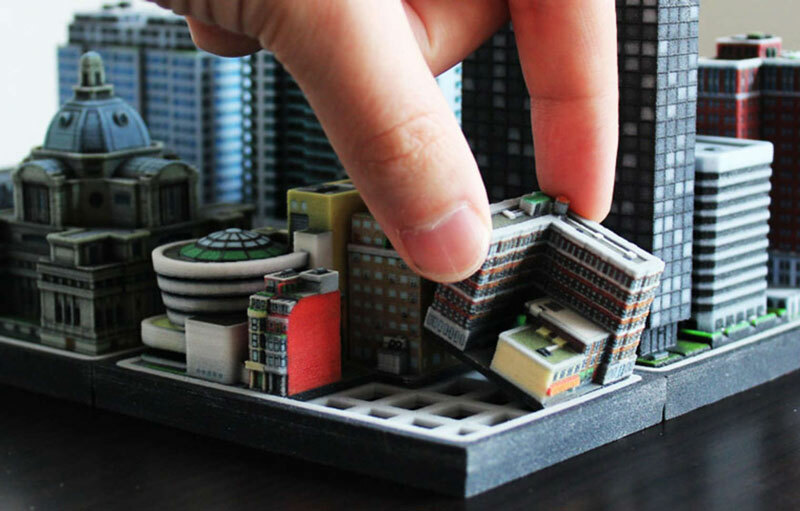 Beautiful to look at, these micro models of buildings can be printed in 3D in a very small scale. I can’t tell you which is the actual purpose of these objects, but they are extremely detailed and give a lot of satisfaction! 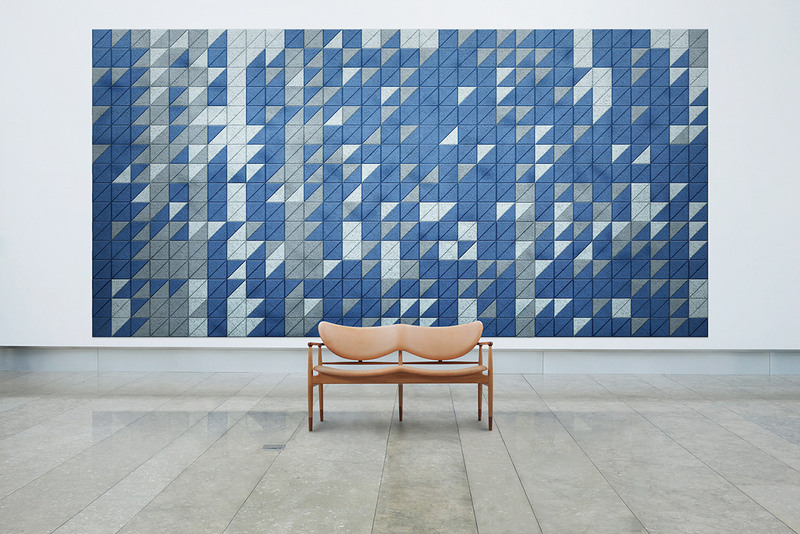 Bringing 3D printing at a different scale, the one of the materials, you can discover new technologies such as Dekton. 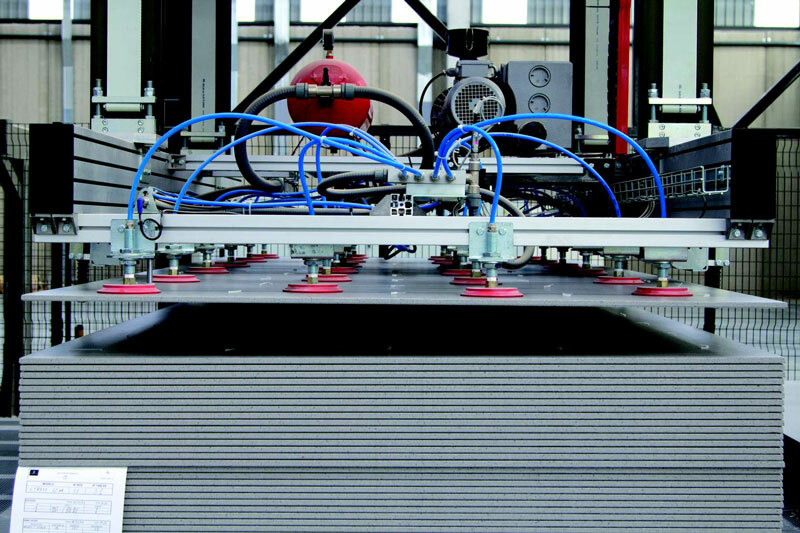 An innovation produced in a factory in Almeira, Spain. 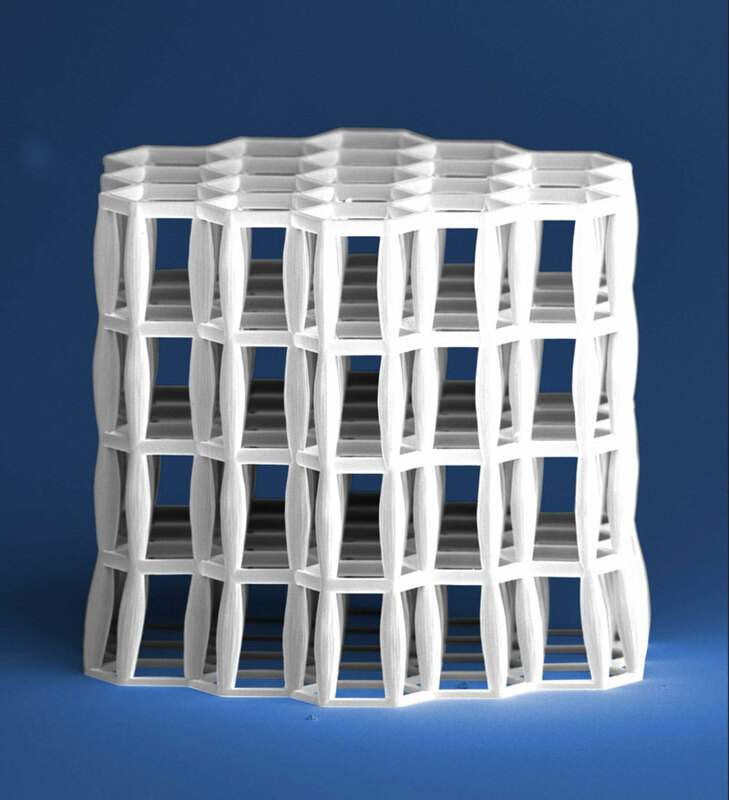 It is a hyper-customizable material capable of becoming also flexible. 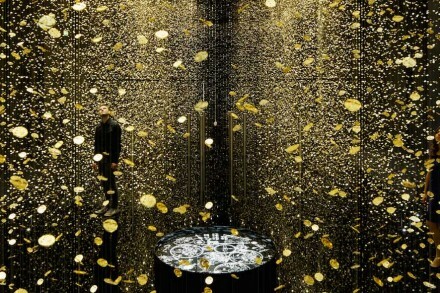 Probably it stands as one of the protagonists of the products in the coming years. 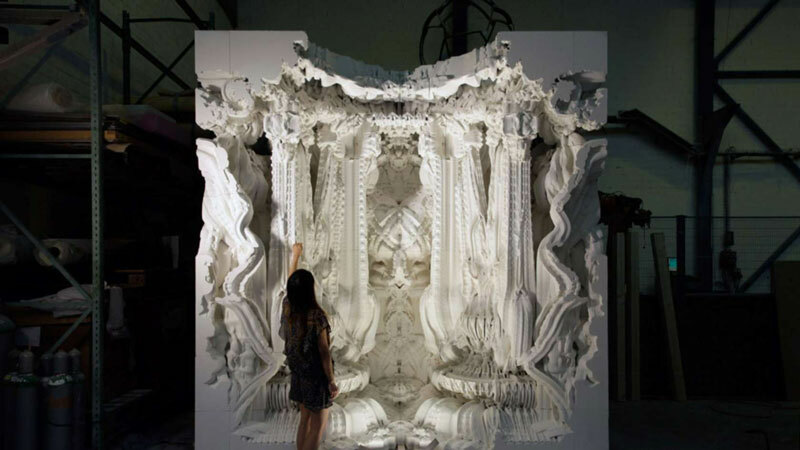 Another example of 3d printing in architecture. 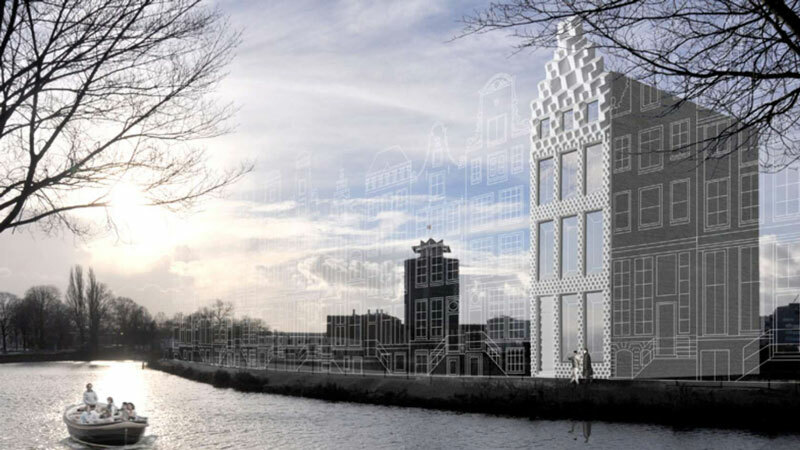 A group of Dutch Architects decided to experiment the construction of a 3D house along a canal in Amsterdam. 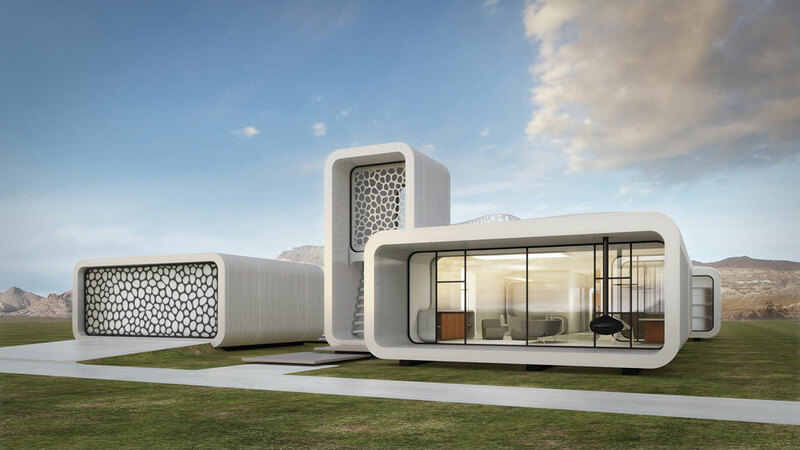 So they purchased a container and transformed it into a giant 3D Printer. 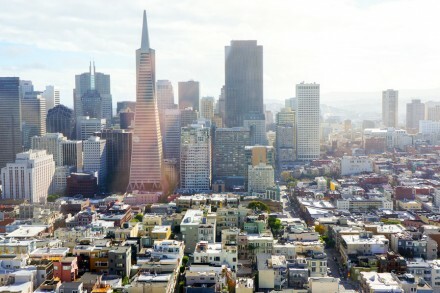 It means bring the innovation process directly in public space, and this part of their program – even if it were the only- It is much more than great. 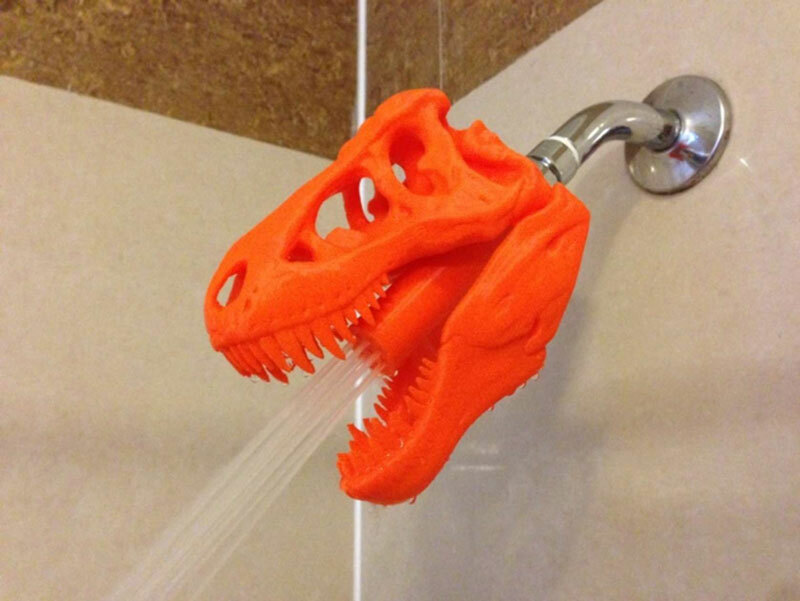 Definitely not one of the most useful applications of 3D printing, but what about the face of your customers when you will propose a T-Rex in their bathroom? 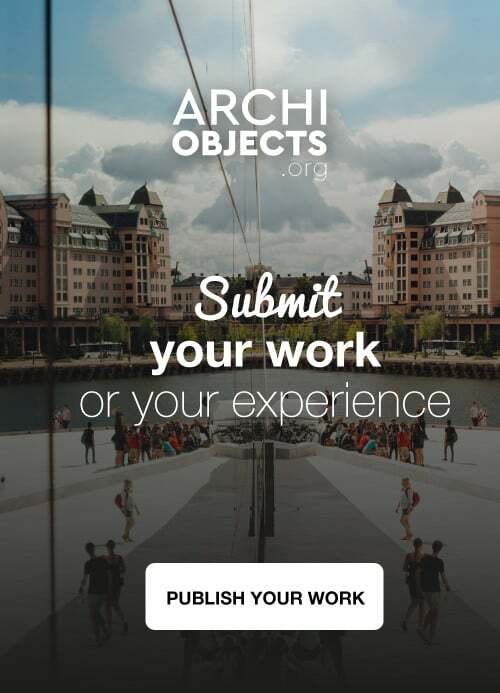 *Except the first one, all the images (and the titles) are taken from Architizer, in which i previously made this collection on the site.